Three JAM PACKED, FUN FILLED days! 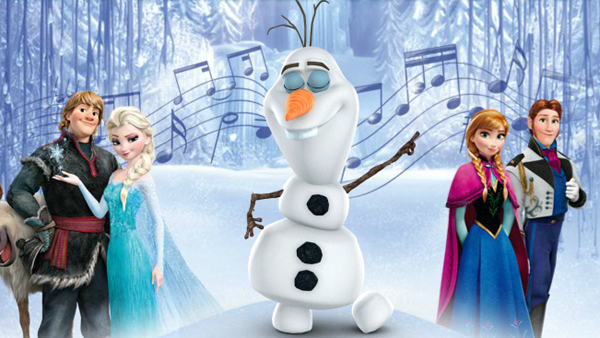 Your child will be SINGING Frozen songs and ACTING as their favourite Frozen characters! 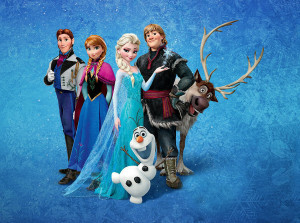 Does your daughter dream of being Elsa or Anna? 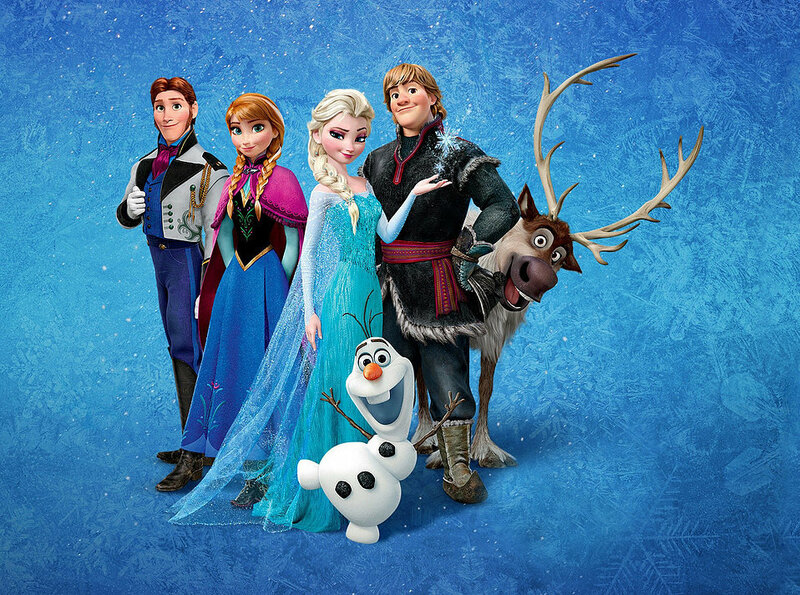 Can you see your son as Kristoff or Olaf? Then this is the place for them this May half-term! Each day will begin at 9:30am and finish at 3:30pm. Your children can be dropped off from 8:30am. Day 1 & 2 will be spent learning lines, setting scenes, singing songs and perfecting our routines. The morning of Day 3 the children will have their technical and dress rehearsals, where we will prepare to entertain our audience in the afternoon! You will be asked to provide a simple costume which can be something you already have at home. The children will need to wear comfy clothes and bring a packed lunch with plenty of drinks each day. 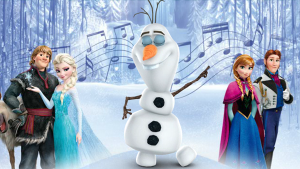 Little Voices West Kent promises to give your child an unforgettable experience.